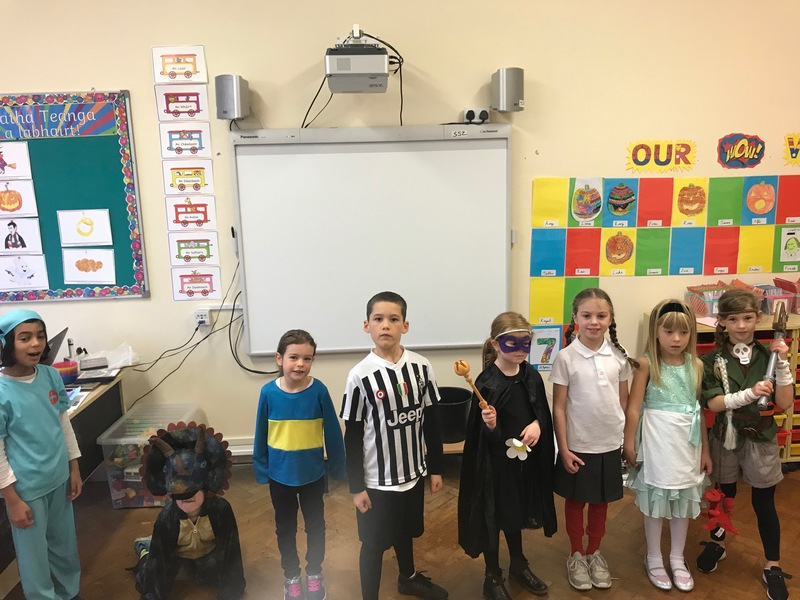 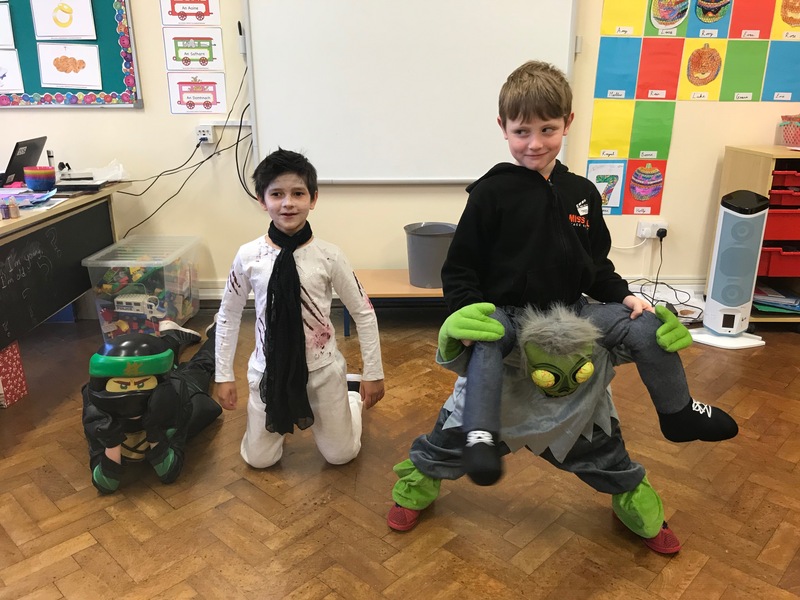 For World Book Day, we dressed up as our favourite characters and creatures. 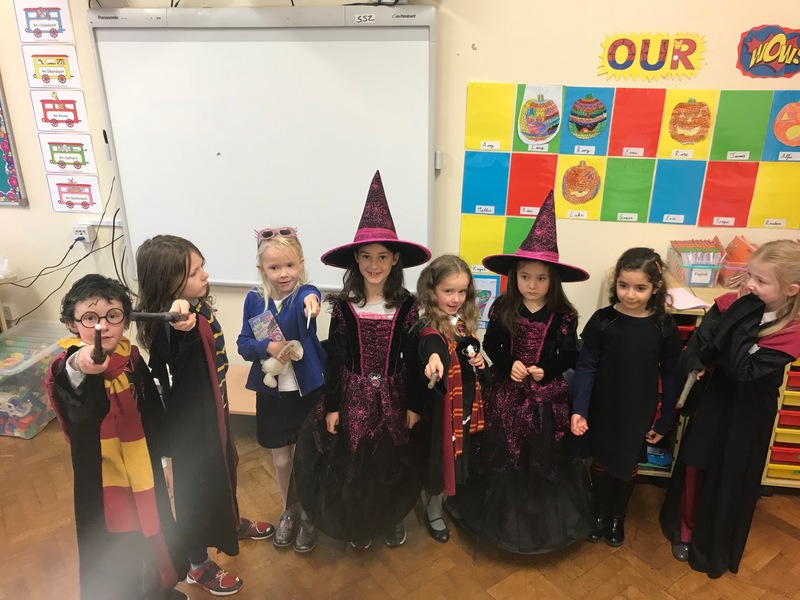 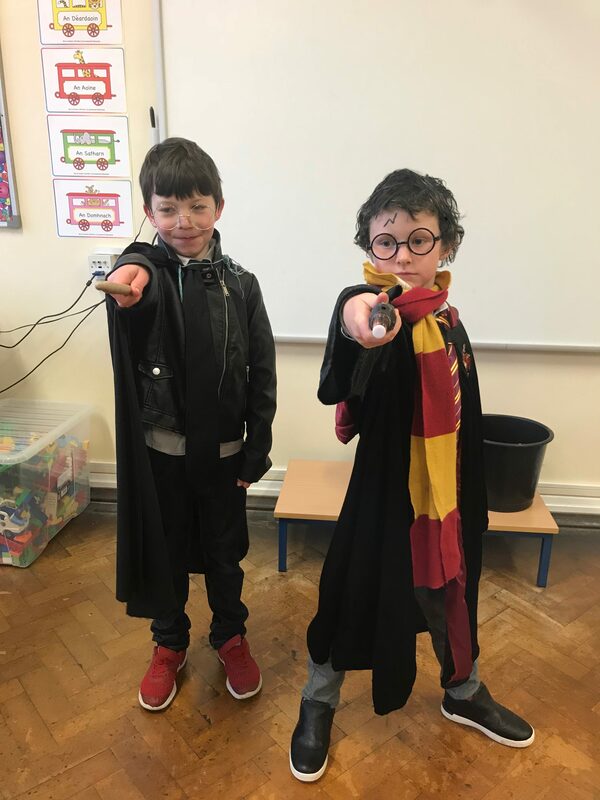 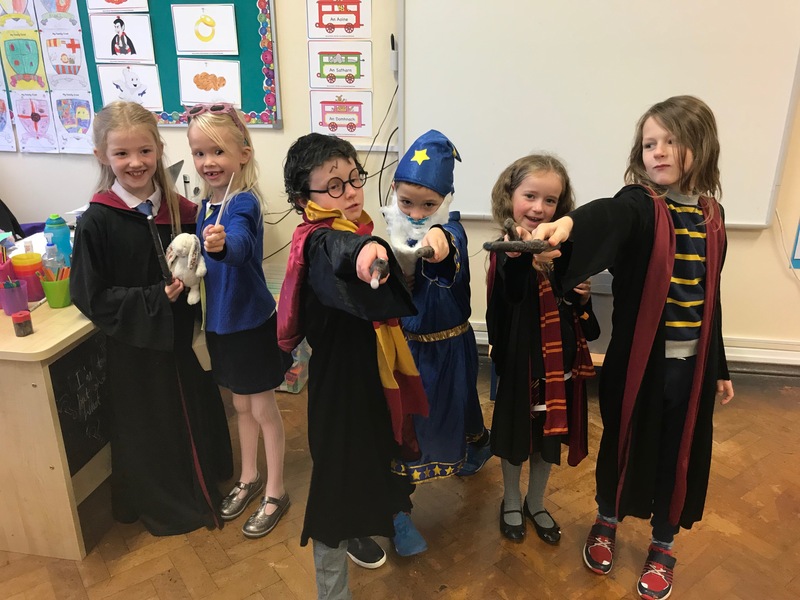 Most of Hogwarts came to our school on this day, as well as other witches and wizards, football players, doctors, ghosts and even Horrid Henry! 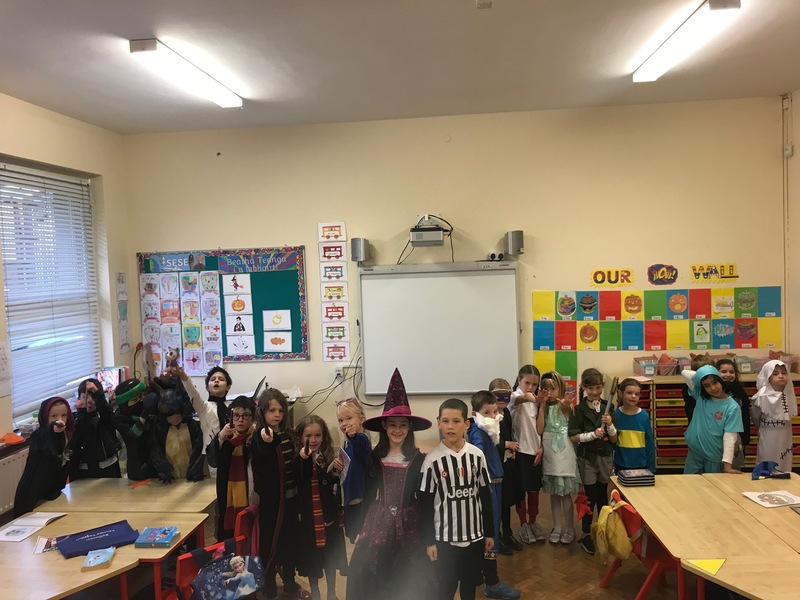 It was an eventful day trying to do maths and read stories with dinosaurs, princesses, zombies, pirates, Alice in Wonderland, ghostbusters and Lego ninjas sitting in our classroom!